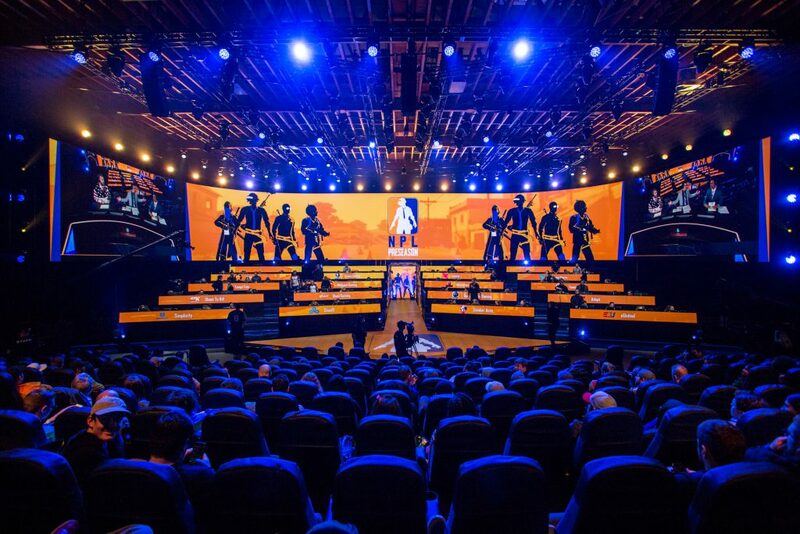 OGN Super Arena is the FIRST Battle Royale-dedicated arena in North America, and is the new home for the headquarters of all things OGN in America. 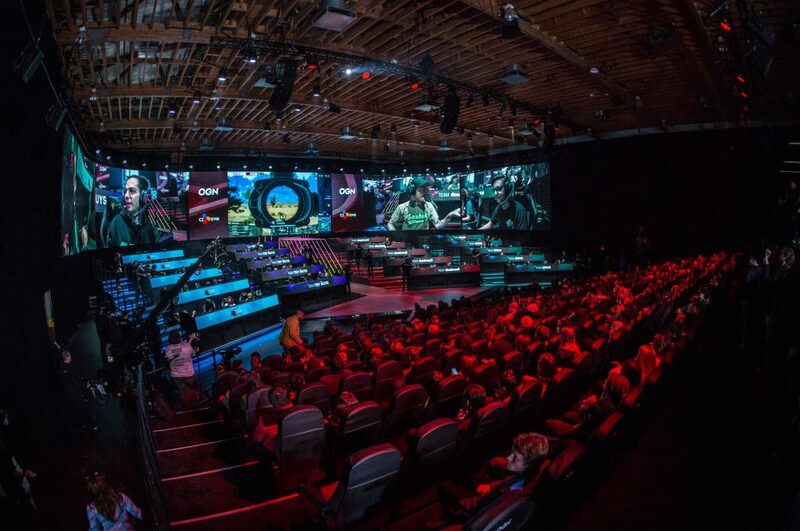 The OGN Super Arena is a 35,000 square foot studio located in the heart of Manhattan Beach Studios, located in Manhattan Beach, California. 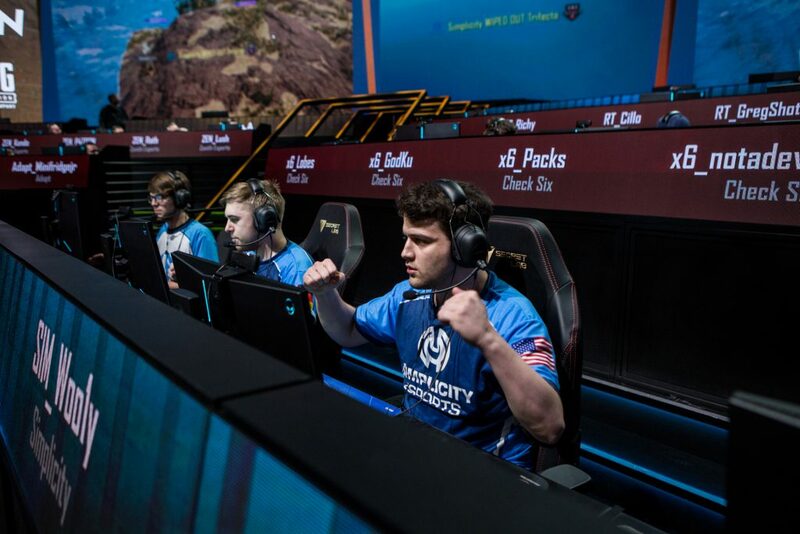 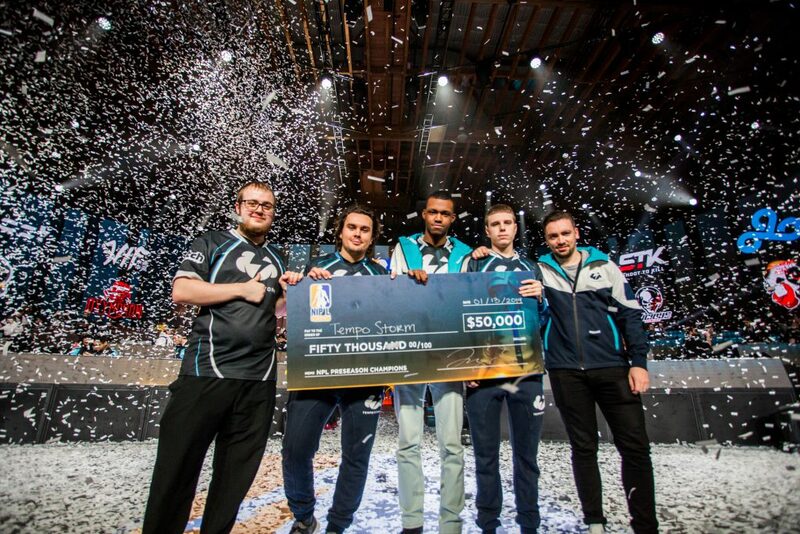 Built for Battle Royale titles including but not limited to PlayerUnknown’s Battlegrounds, Fortnite, Call of Duty, and more, the facility is also entirely modular and can be adapted to host the most popular MOBA games, mobile esports titles, and much more. 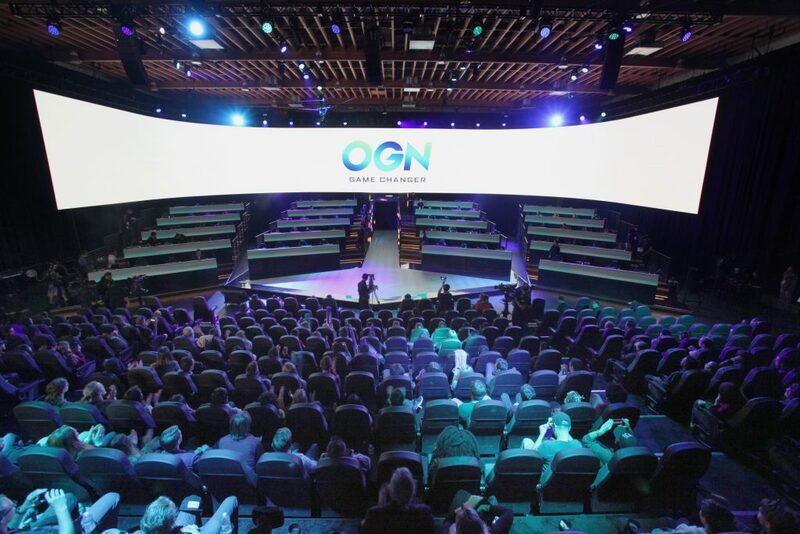 The OGN Super Arena was built to change the game of Esports as we know it, and to bring a new level of esports competitions to North America.